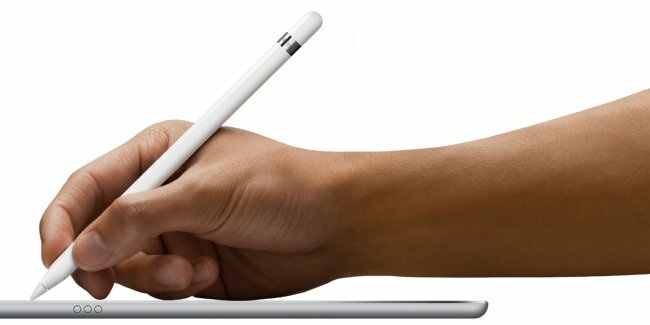 Apple is reportedly “mulling” the idea of launching a stylus compatible with iPhone, believed to be a new iteration of the Apple Pencil, which is currently only supported by the iPad Pro. The news, which was first reported by Korean publication The Investor, says the handset could launch in 2019. By contrast, Samsung’s Note smartphone series uses electromagnetic resonance technology which requires additional panels under the screen, sources say. While other phone makers – most notably Samsung – have shipped smartphones with styluses, it’s hardly the norm. Apple, for instance, has never offered its own stylus for mobile phones, although it did recently introduce the Apple Pencil for the iPad Pro. Apple co-founder Steve Jobs was famously resistant to the idea of including a stylus with the iPhone, saying “if you see a stylus, they blew it” in his criticism of other phones circa 2007. At the time however stylii were being used in place of finger input, not just as a complement for tasks like drawing and notes. It’s important to keep in mind that at this point there is no concrete evidence that Apple plans to introduce a stylus, and if it indeed is an accessory planned for 2019, then we likely won’t see its release with next year’s iPhone.